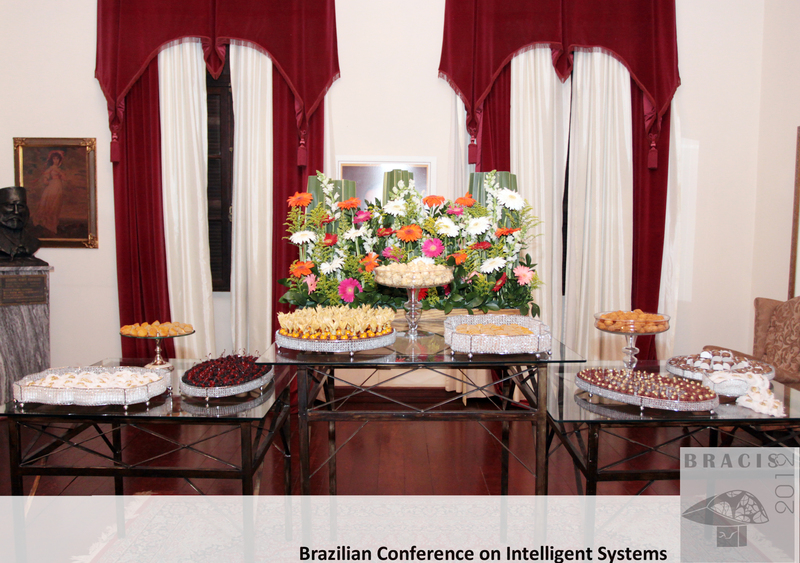 The Brazilian Conference on Intelligent System (BRACIS 2012) encompasses the following important scientific events: XXI Brazilian Symposium on Artificial Intelligence - SBIA, XII Brazilian Symposium on Neural Network - SBRN and IX Encontro de Inteligência Artificial - ENIA 2012. 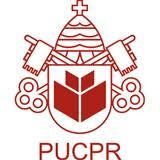 BRACIS 2012 will take place at Curitiba- PR, Brazil, in October 2012. All the national and international Artificial Intelligence and Neural Network community are invited! The slides of the workshops and some talks/tutorials are available! 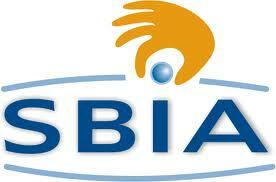 The Springer published "Advances in Artificial Intelligence - SBIA 2012" is available here. The ENIA papers are available here. 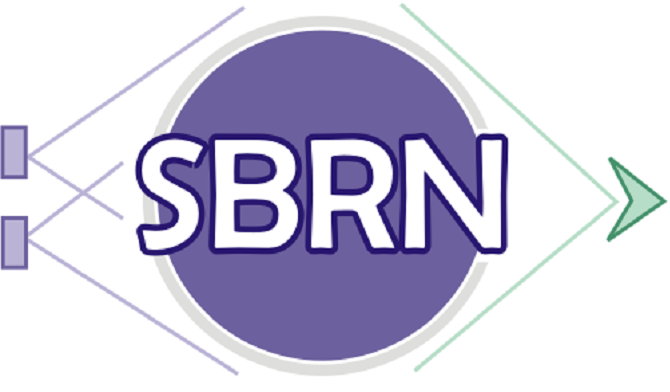 Local SBRN Chair: Aurora T.R. 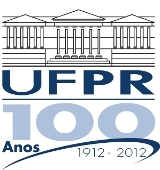 Pozo (UFPR) and Myriam Regattieri Delgado (UTFPR). Local SBIA Chair: Gustavo Alberto Giménez Lugo (UTFPR) and Marcos Castilho (UFPR). Local ENIA Chair: Emerson Cabrera Paraiso (PUCPR) and Júlio Cesar Nievola (PUCPR). Program SBRN Chair :Ana Carolina Lorena (UFABC). 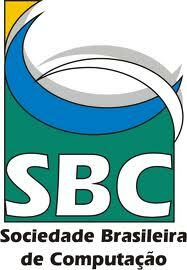 Program SBIA Chair: Marcelo Finger (USP) and Leliane Nunes de Barros (USP). Program ENIA Chair: Renato Tinós (FFCLRP, USP).